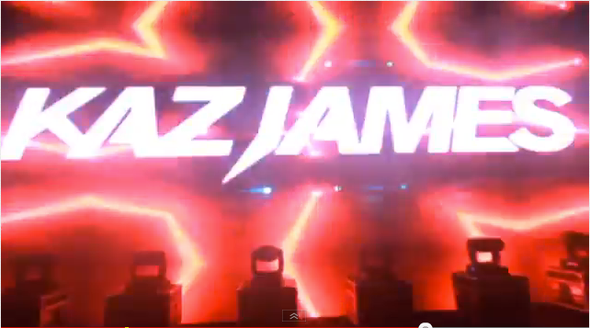 Kaz James has established himself in 2012 as one of EDM's hottest new stars, ignited by his debut release 'Kids,' which gained instant support in the form of strong radio play from Pete Tong and Andi Durrant and was a favourite of DJs such as Tiesto, Kim Fai, SHM and David Guetta. On the live front, Kaz's talent and steady rise have not gone unnoticed, as indicated by being asked to perform a season-long residency at Pacha Ibiza, playing for David Guetta, Pete Tong and Erick Morillo and culminating in David Guetta inviting him to be his official support act for his David Guetta October Asia Tour, which has seen Kaz playing in venues across Asia. It was on this tour that Kaz had filmmaker, Tom Stodart, join him to document the whole trip. Every aspect of the shows has been covered from the fans reactions to the production and atmosphere. 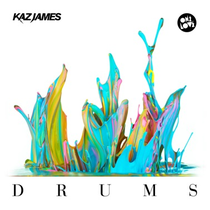 The result is five short episodes of the tour shot at each location - Korea, Taiwan, the Philippines, Malaysia and Indonesia, all set to a backdrop of five remixes of Kaz’s new release ‘Drums’. These five episodes will be released weekly and the best bits from the whole adventure will be edited together to become the official video for the original of ‘Drums’ coming soon. 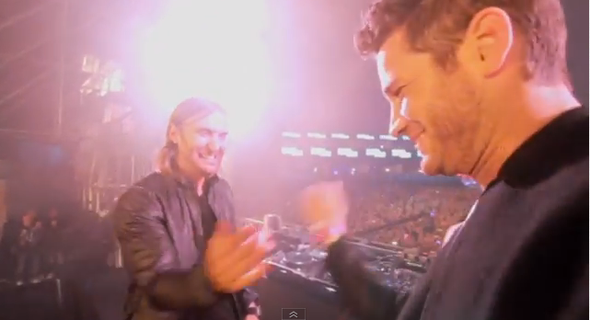 Check out the first of these teasers featuring Maison & Dragen remix filmed at Global Gathering Korea.